There was a 40.1% increase in the number of suicide deaths in 2016. India accounted for 37 percent of global suicide deaths among women and 24 percent among men in 2016, according to a study published on Wednesday. The Global Burden of Disease Study 1990-2016 published in the Lancet Public Health journal said 63 percent of all suicide deaths reported in India were in the 15-39 age group. According to a report in The Times of India, there was an increase of 40 percent in the number of suicide deaths between 1990 and 2016, with an estimated 2,30,314 deaths in 2016 indicating that "disproportionately high suicide deaths in India are a public health crisis", according to the lead author of the study, Professor Rakhi Dandona from Public Health Foundation of India. "Having said that, the suicide death rate (SDR) has reduced by 15 percent from 1990 to 2016," she said. The study found wide variations in suicide death rate across states in India. Karnataka, Tamil Nadu, Andhra Pradesh, Telangana, West Bengal and Tripura had high suicide death rates for both men and women, in addition to Kerala and Chhattisgarh which had high suicide death rates for men. The suicide death rate for women in India is 15 per one lakh women, double that of the global suicide rate for women in 2016, which is seven per one lakh women. Married women account for the high proportion of suicide deaths in India, the study stated. "The trends in SDR in women in this study suggest the need to further assess the complex relationships between gender and suicidal behaviour to facilitate women-specific suicide prevention strategies," Dandona said. For suicide among men in India, it appears young adults are a vulnerable group, and marriage does not seem to be protective of them either. 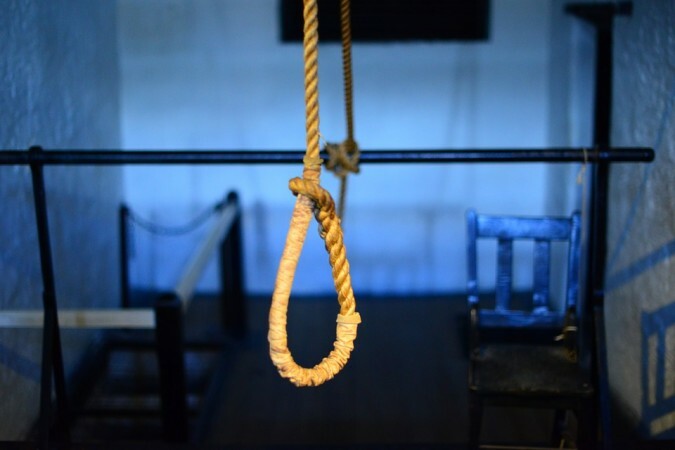 Personal and social reasons, financial problems, poor health are known as major reasons of suicide in India and the most-used means of suicide are poisoning, drug overdose and hanging, as known from previous research, Dandona said. There is an urgent need for a national suicide prevention strategy that is data-driven, gender-specific and takes the state variations into account.